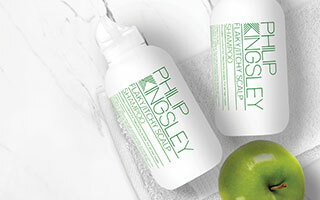 Permanent, scarring alopecia is a ‘secondary’ cicatricial alopecia and is caused by external damage to hair follicles. These include damage from cosmetic burns from hot combs, straightening irons, radiotherapy, chemical straightening and also from trauma involving the scalp (such as car accidents or a bad fall). 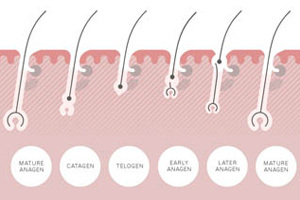 Although rare, permanent hair loss from these methods can either be an immediate bald patch, or cumulative hair loss from repeated damage. 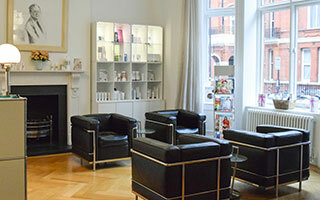 For more information please contact our clinic based in London and New York.